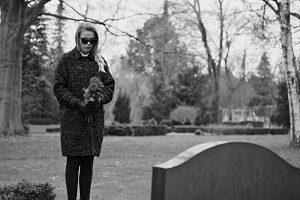 The Centers for Disease Control and Prevention found that in more than half of all deaths in 27 states, the people had no known mental health conditions at the time of their death. Nevada was the only state that saw a decline—of 1 percent—in the suicide rate. In North Dakota, the rate increased more than 57 percent. In 2016, there were almost 45,000 suicides in the United States—more than twice the number of homicides. Suicide is the second-leading cause of death among people ages 15 to 34. The most common method used across all groups was firearms. The CDC says suicides from opioid overdoses nearly doubled between 1999 and 2014, the article notes.